The FTI 1000 tester consists of independent test channels that allow all DC and AC MOSFET parameters to be tested either separately, or in one handler insertion or prober touch-down. 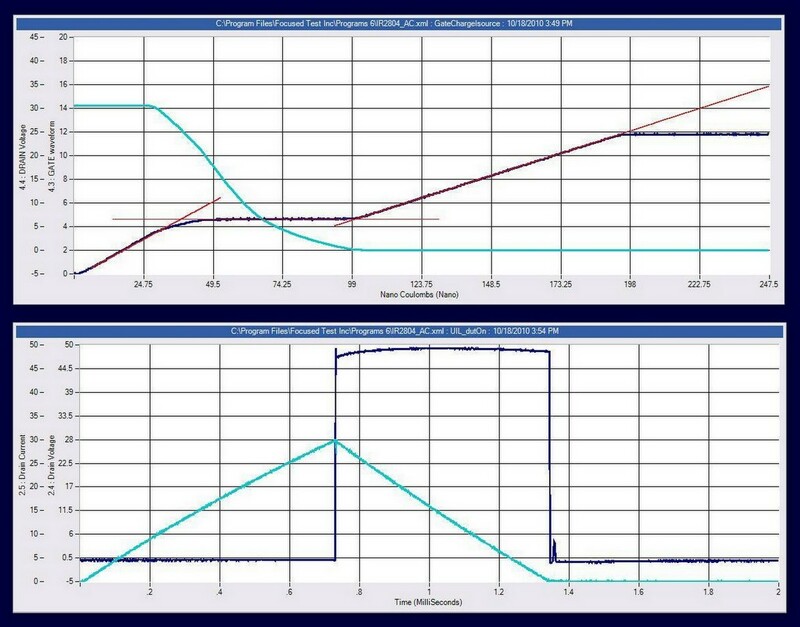 The MOSFET AC parameters tested by the FTI 1000 include Inductive Load (UIL/UIS), Gate Charge (Qg, Qgs, Qgd), Gate Resistance (Rg), Gate Capacitance (Cg, Ciss) and high voltage Switching/Timing Tests. 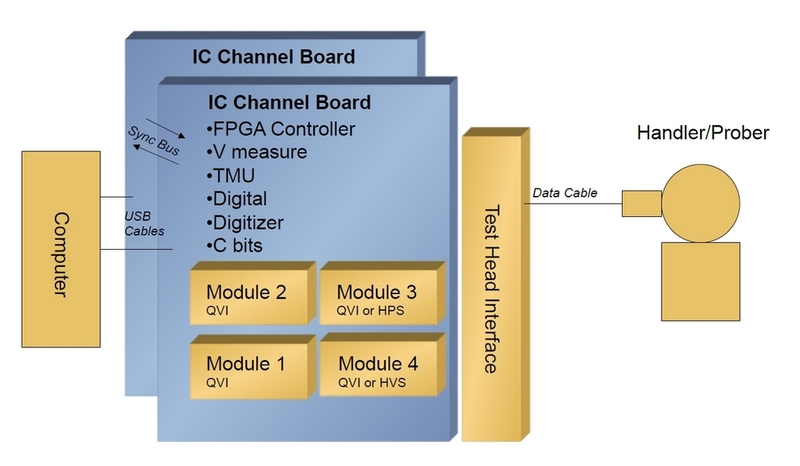 FTI 1000 also offers analog test resources to enable Smart Power devices to be tested, such as products based on the Intel DrMOS standard.